Mont Blanc du Tacul is one of the highest summits of the Mont Blanc massif at 4248m. 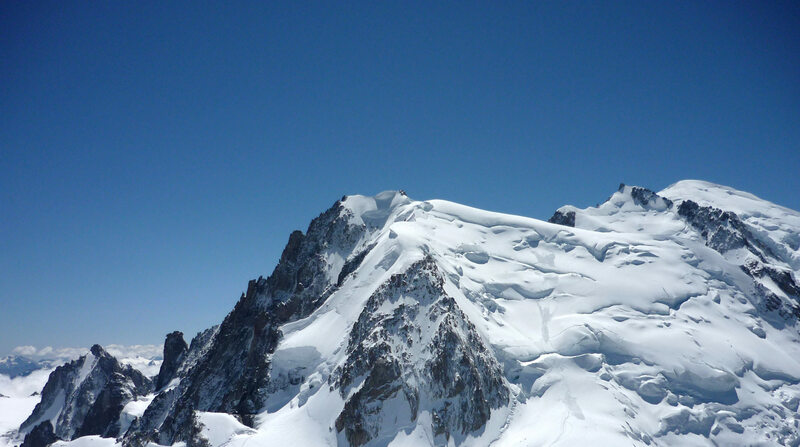 The North West face is the easiest route to the summit and is part of the 'three monts' route to the top of Mont Blanc. Mont Blanc du Tacul forms part of the ‘three monts’ route to the summit of Mont Blanc. 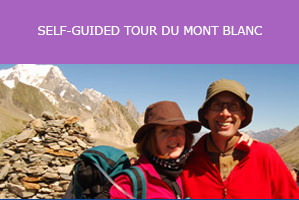 It is easily accessed from the top of the Aiguille du Midi cable car, hence its popularity. There are many mountaineering routes to the summit of Mont Blanc du Tacul, but the easiest is the North-West face. Although seen as one of the classic routes to the summit of Mont Blanc, it has significant objective dangers and a number of mountaineers have been avalanched and killed in recent years. Statistically, it much safer to climb Mont Blanc via the Gouter route. 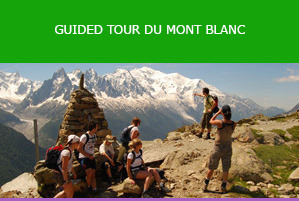 Mont Blanc du Tacul can be seen from parts of the Chamonix section of the Tour du Mont Blanc – notably from the Grand Balcon Sud. It can also be viewed from the top of the Aiguille du Midi cable car where it is only 1km away.